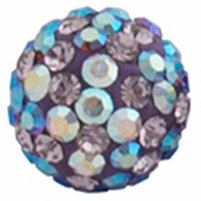 Special Gift Set Pricing $150, for a limited time only. 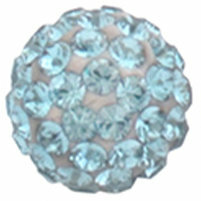 Jewellery shown below can also be purchased separately. 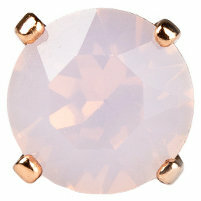 Bloom: Gold/rose gold plated sterling silver/sterling silver. 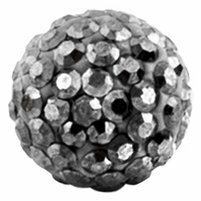 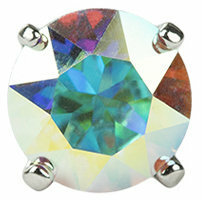 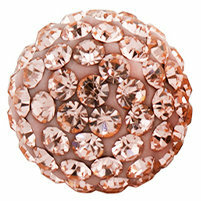 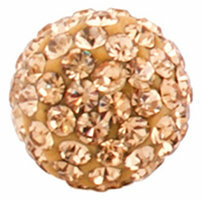 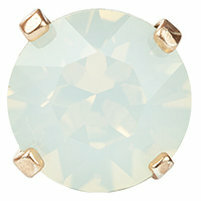 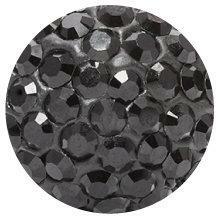 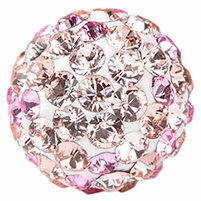 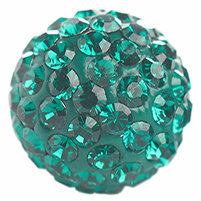 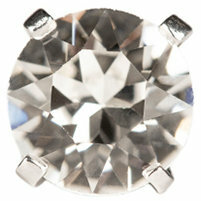 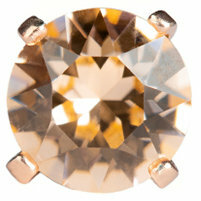 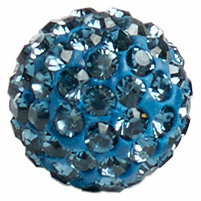 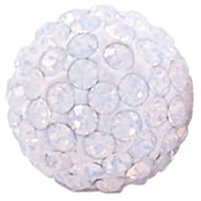 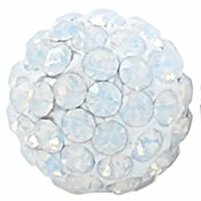 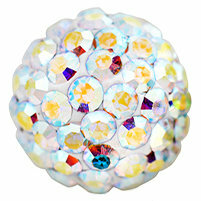 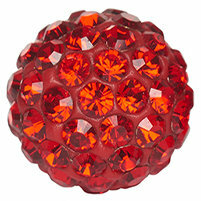 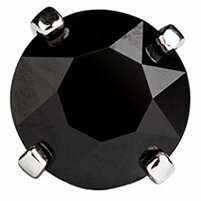 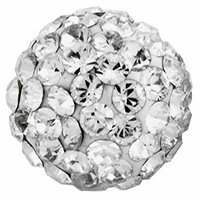 The bloom is used to enhance the look of your 8mm Sparkle Ball™ or your Esme Stud Earrings. 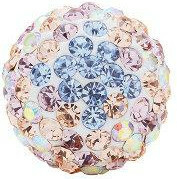 It cannot be worn alone. 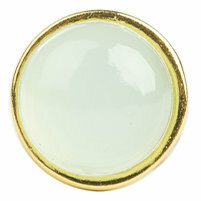 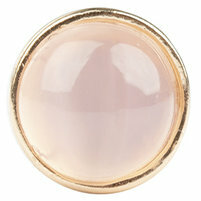 Esme Stud - Gemstone: 8mm gemstone - moonstone, sterling silver; mint chalcedony, gold plated brass, sterling silver post; pink chalcedony, gold plated brass, sterling silver post. 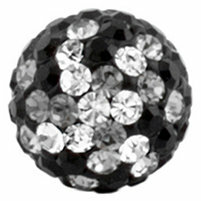 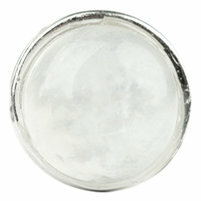 Sparkle Ball™ Stud Earrings: Hand-set crystal in a clay base with a Hillberg & Berk printed sterling silver cap. 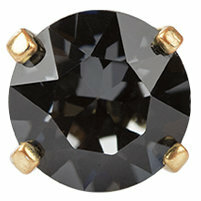 This item could not be added to your shopping bag.